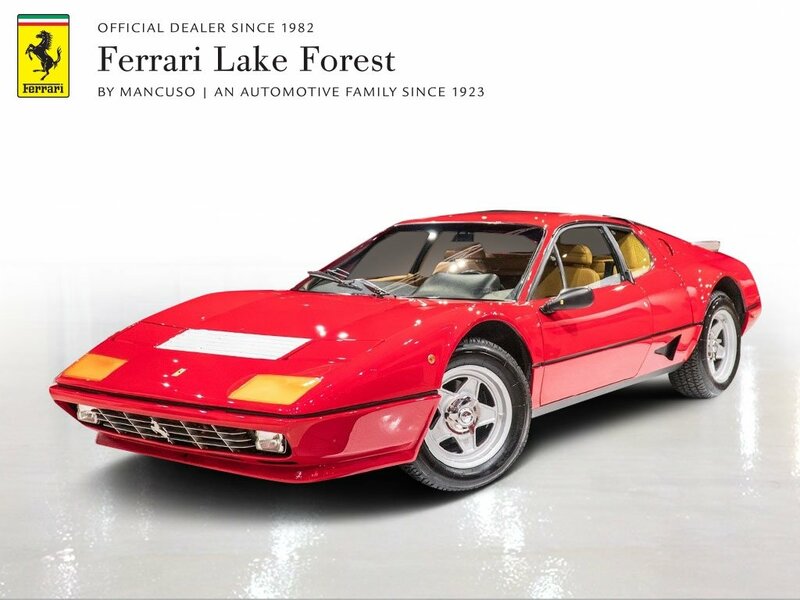 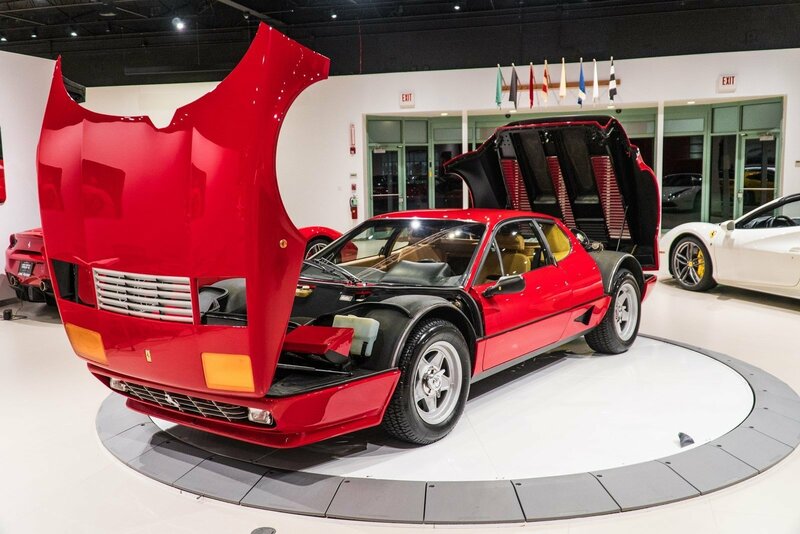 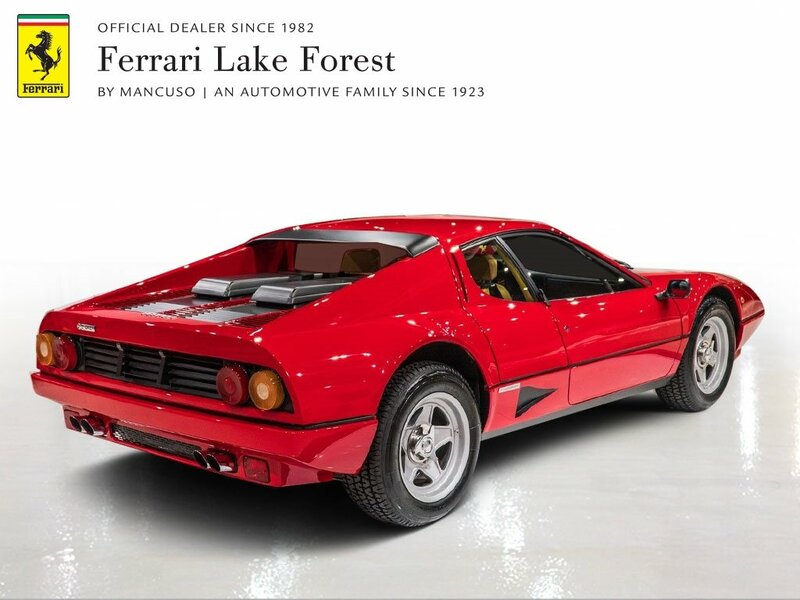 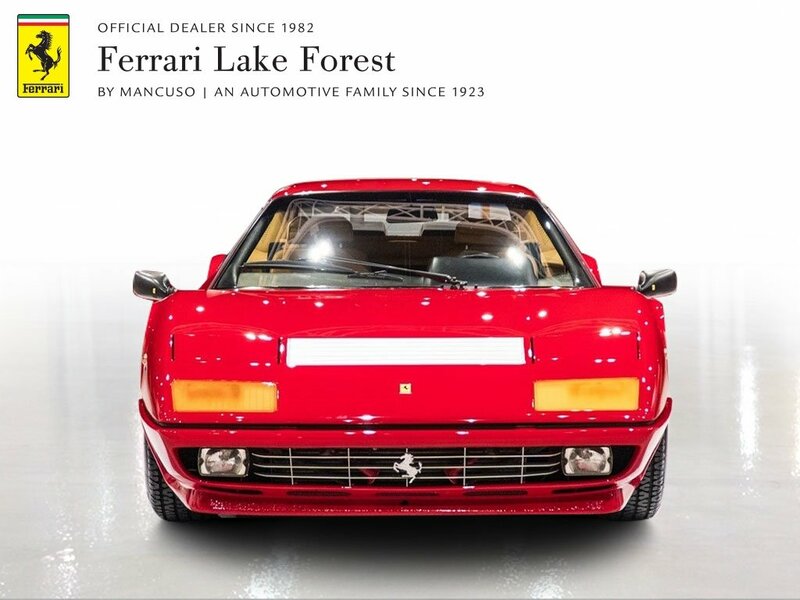 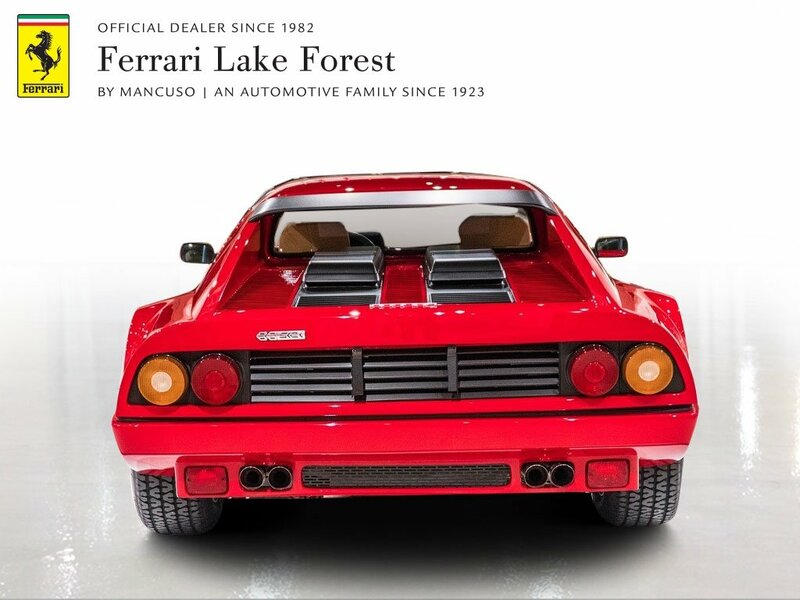 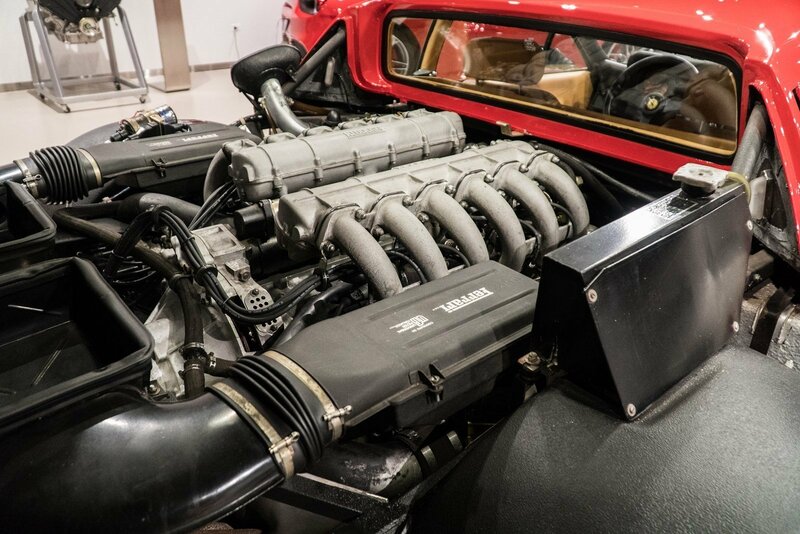 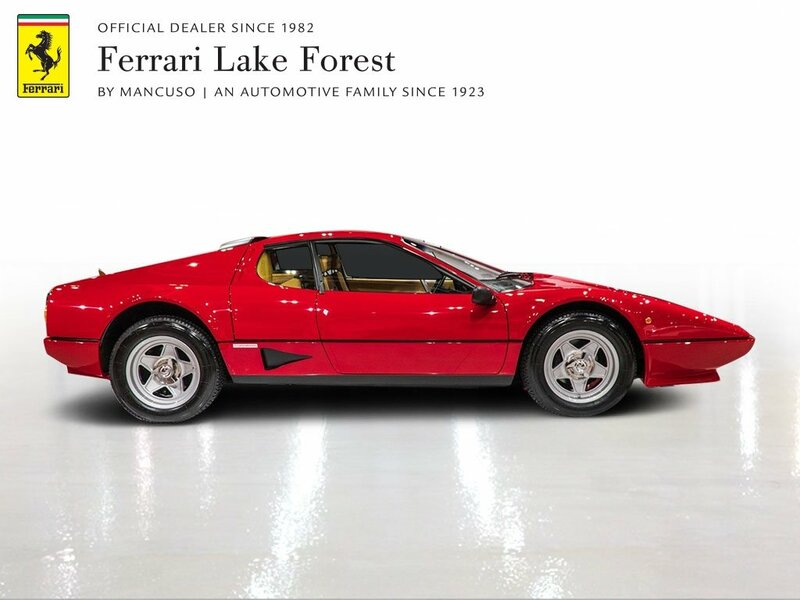 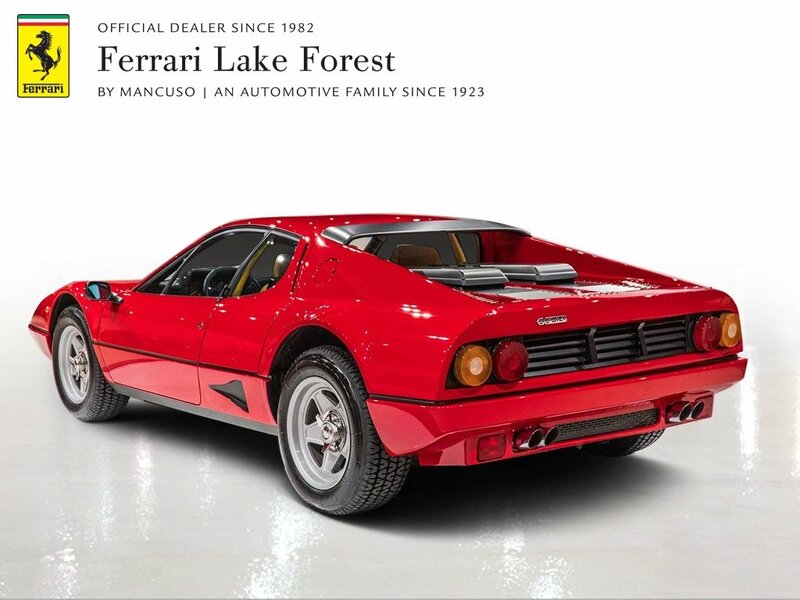 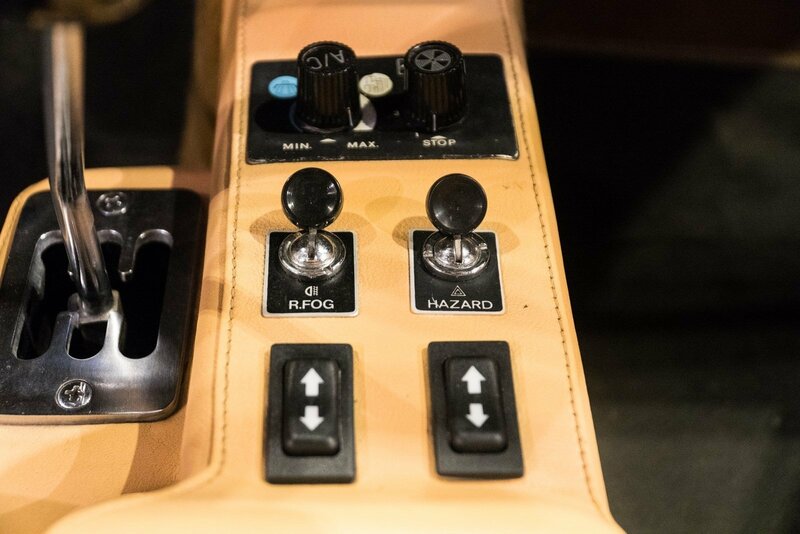 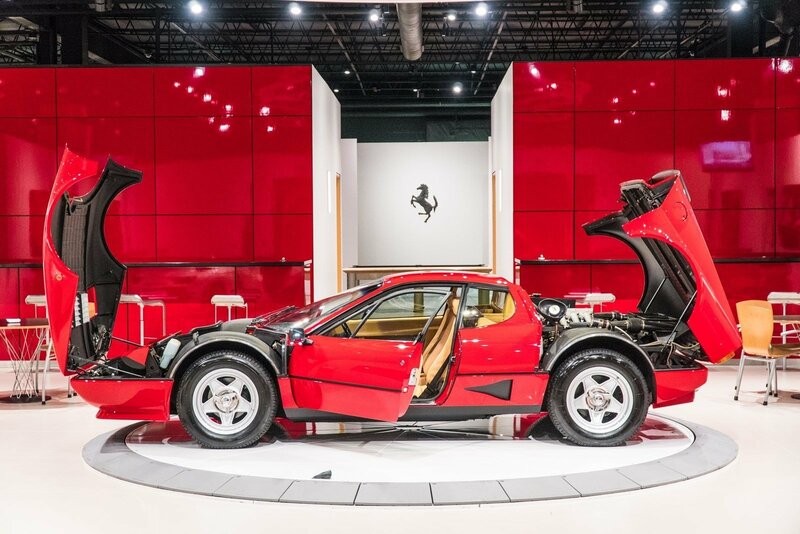 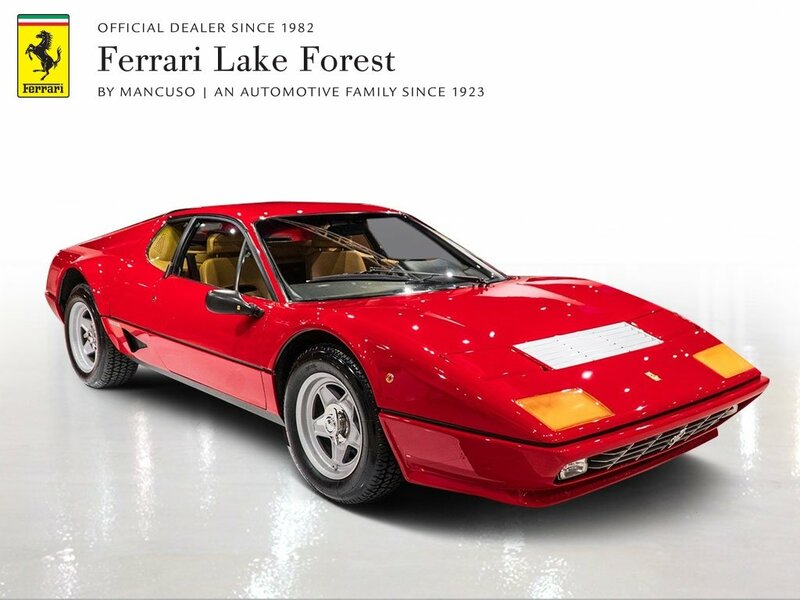 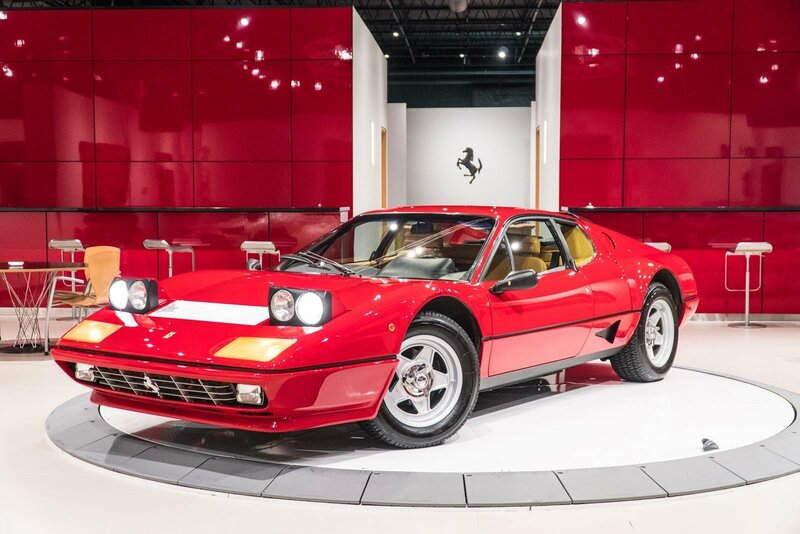 Ferrari Lake Forest is proud to present this spectacular 1984 Ferrari 512 BBi. 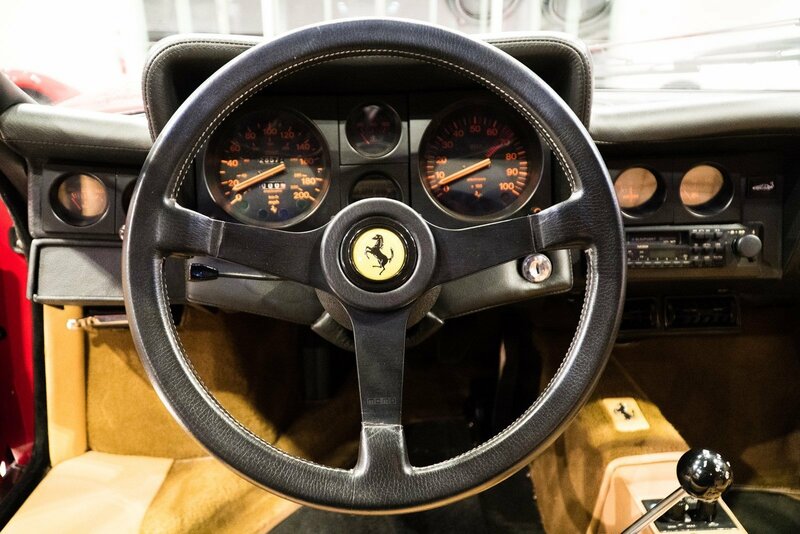 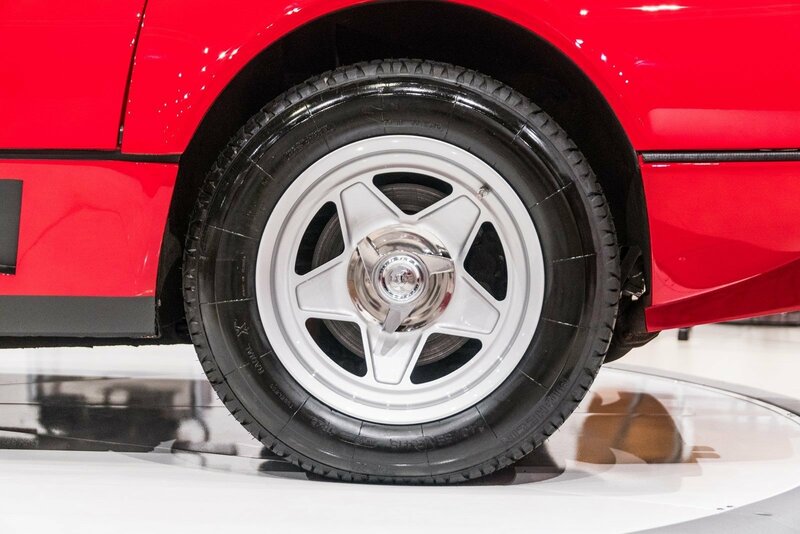 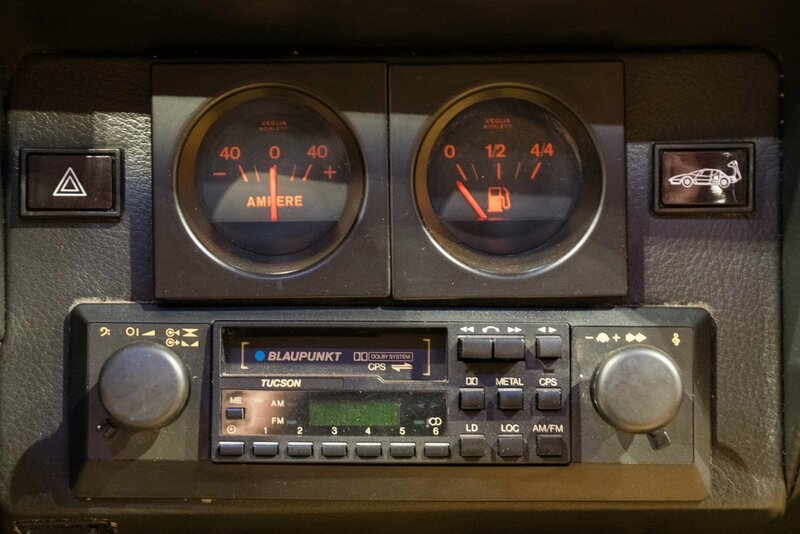 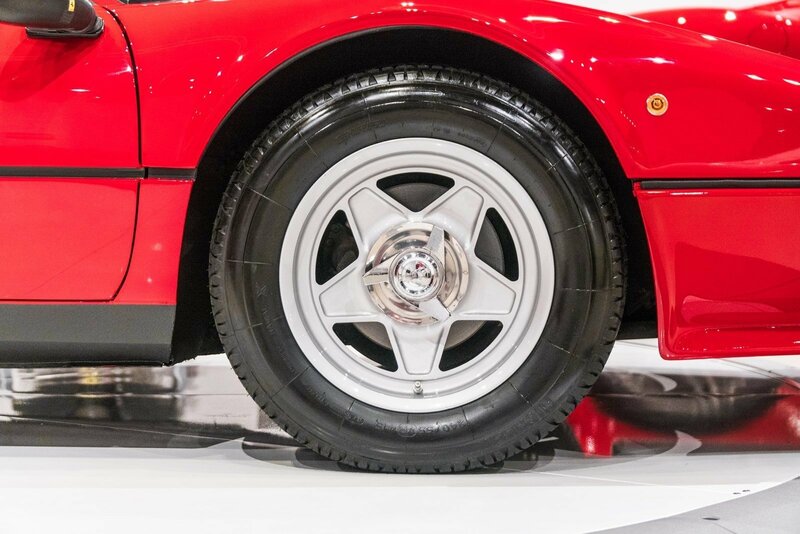 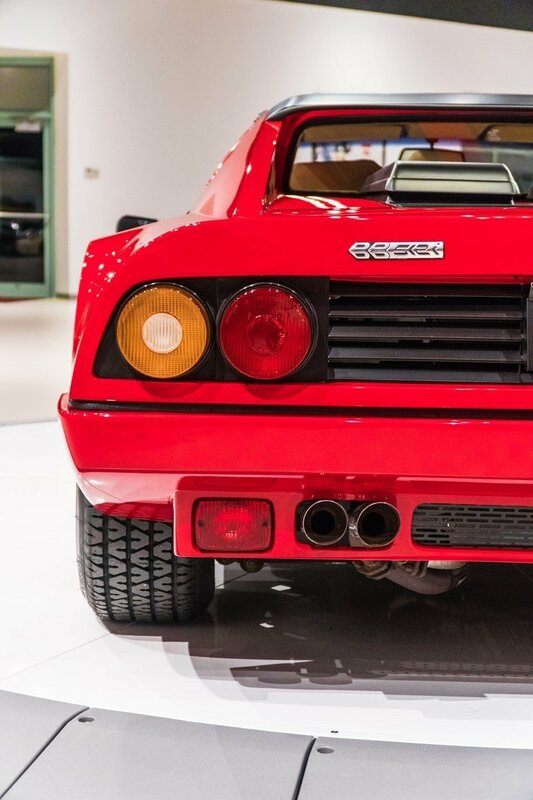 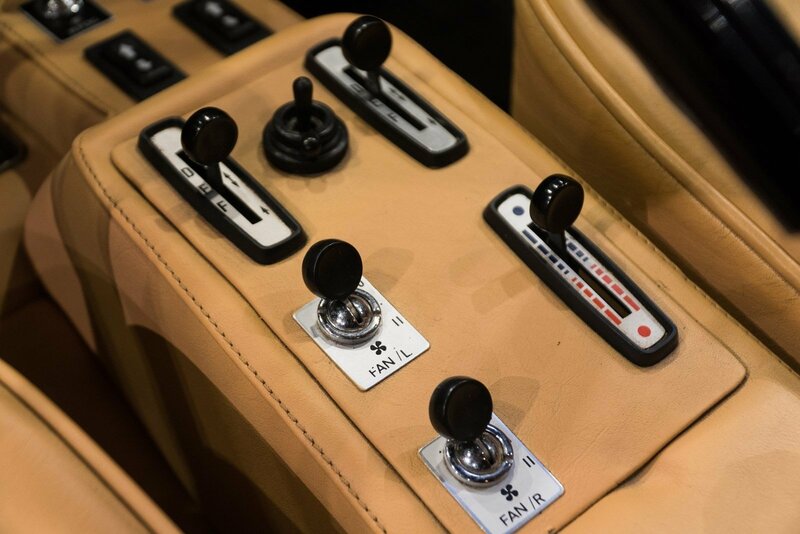 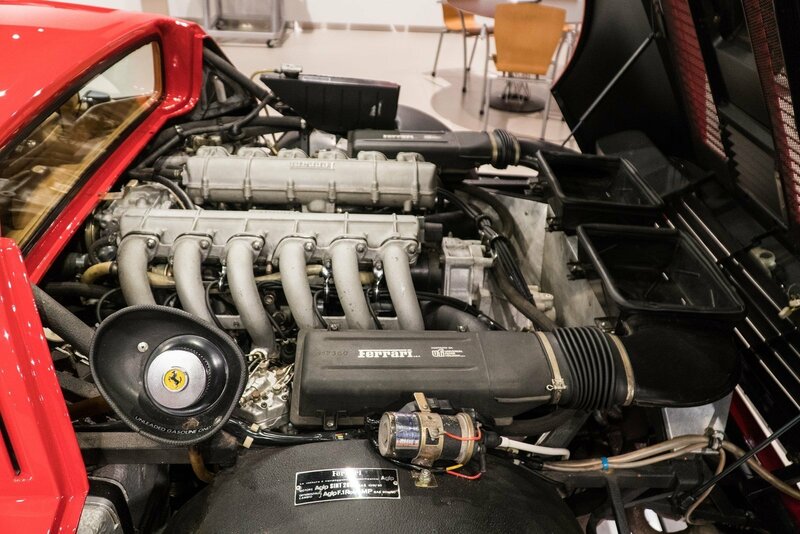 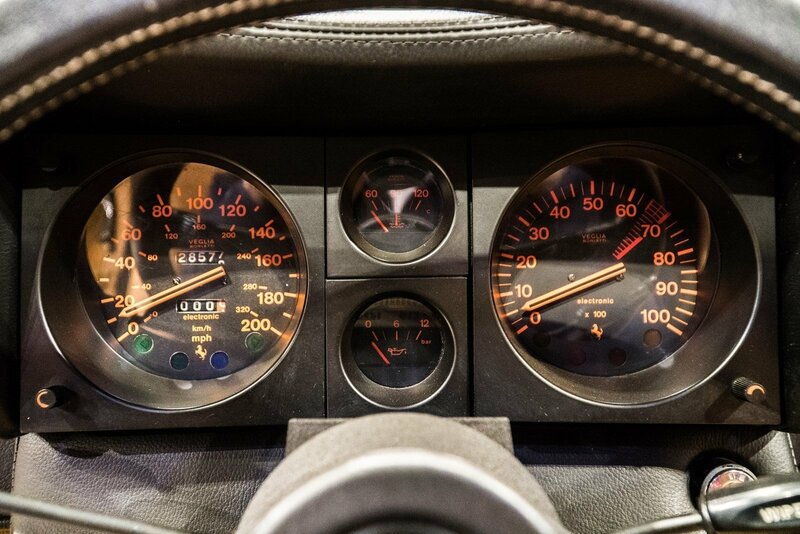 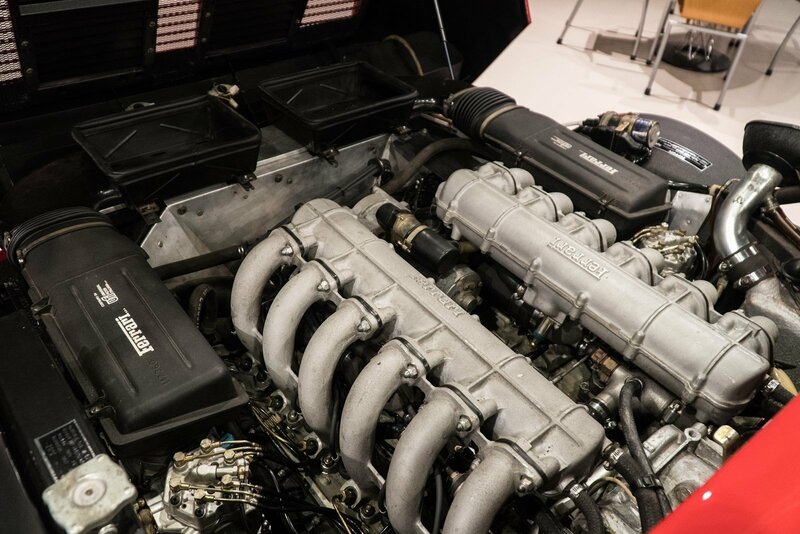 The 512 BBi was introduced at the 1981 Frankfurt Salon, to replace the 512 BB model, the “i” suffix denoting a change from carburettors to fuel injection. 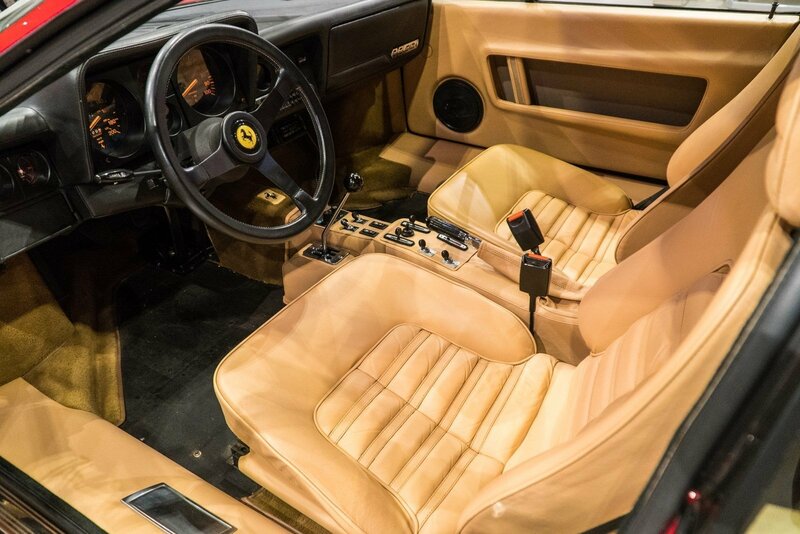 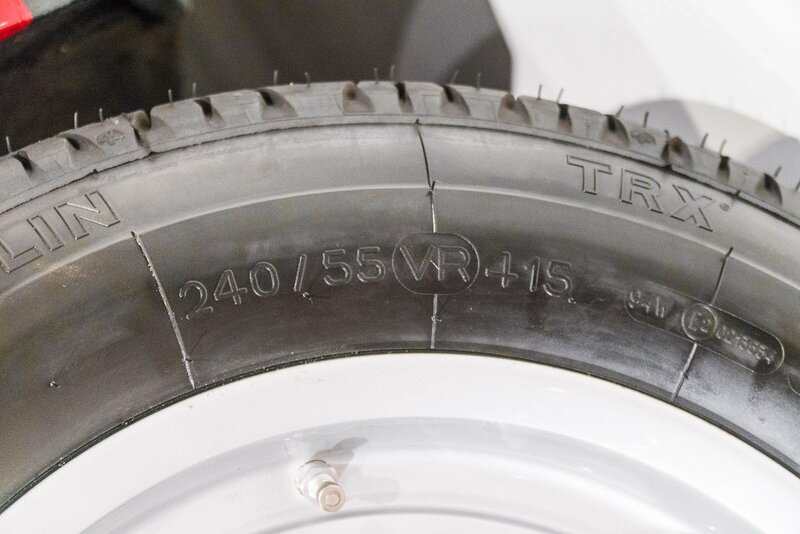 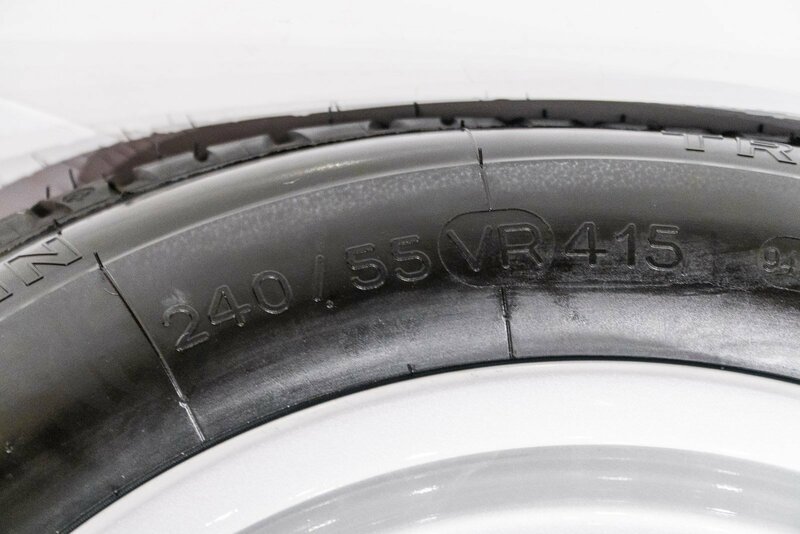 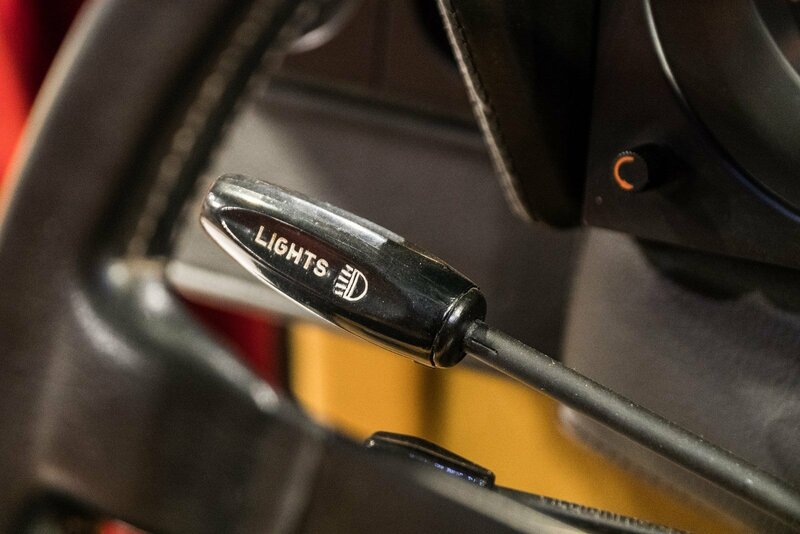 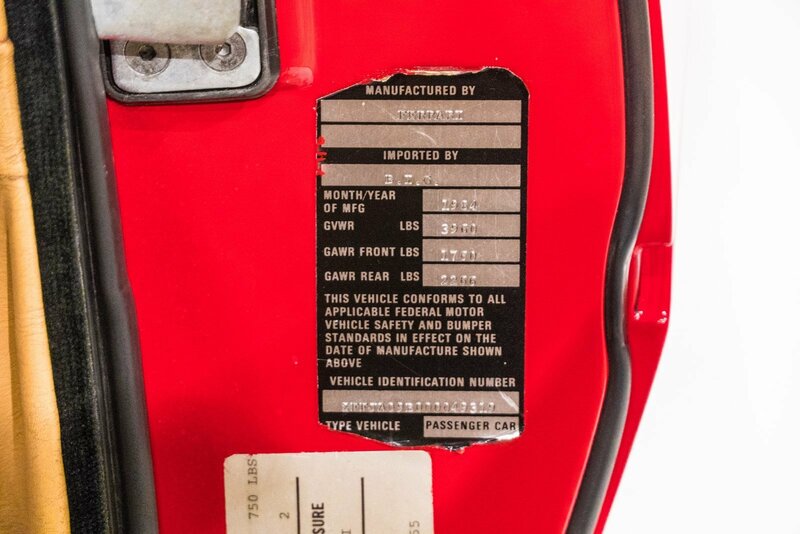 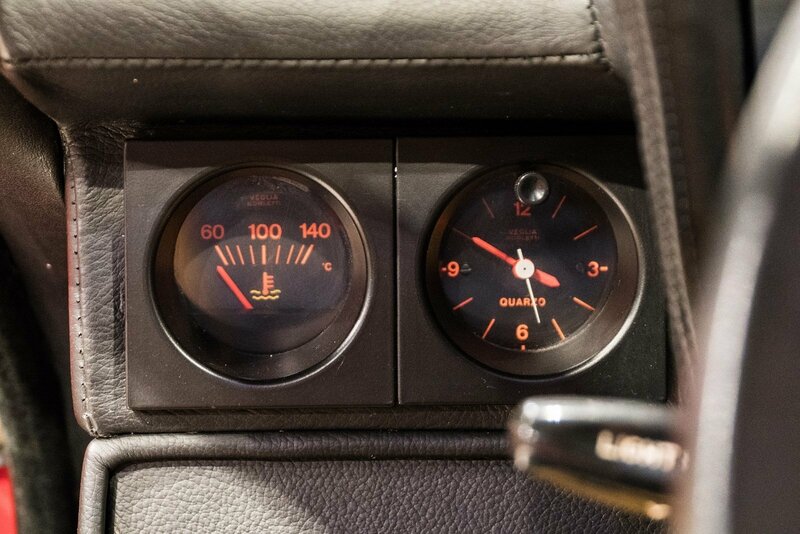 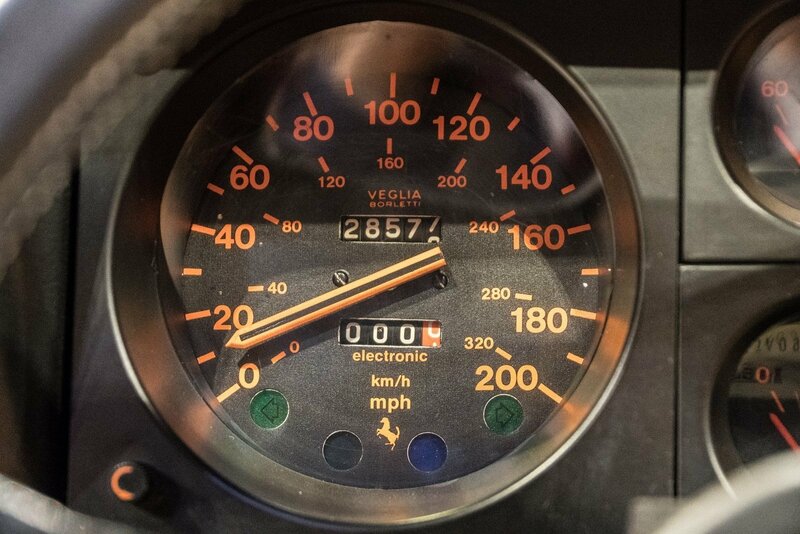 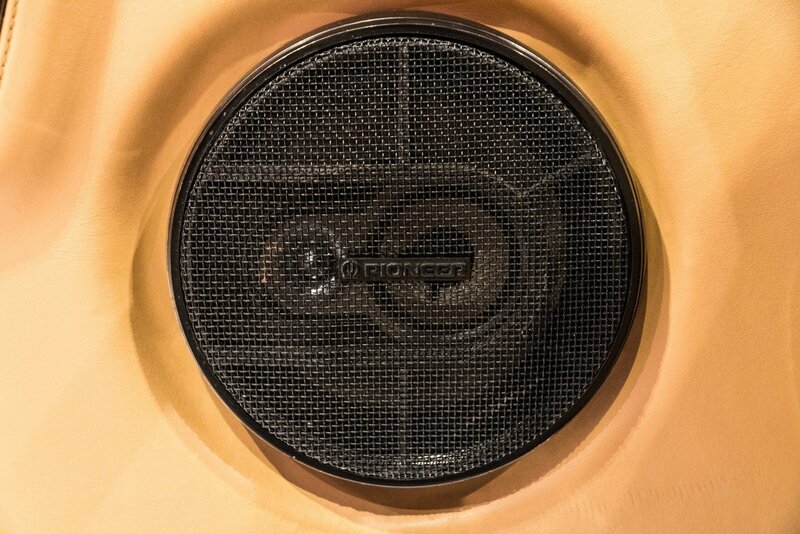 The production period ran from 1981 to 1984, when it was replaced by the world market Testarossa model. 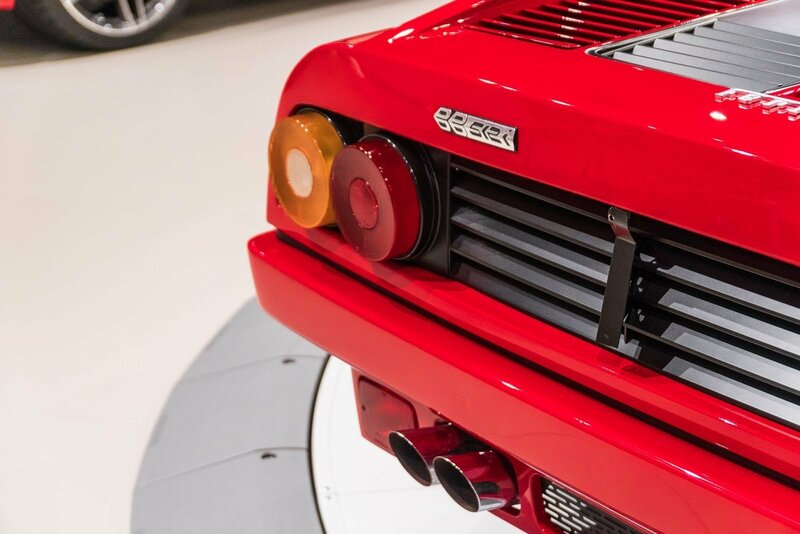 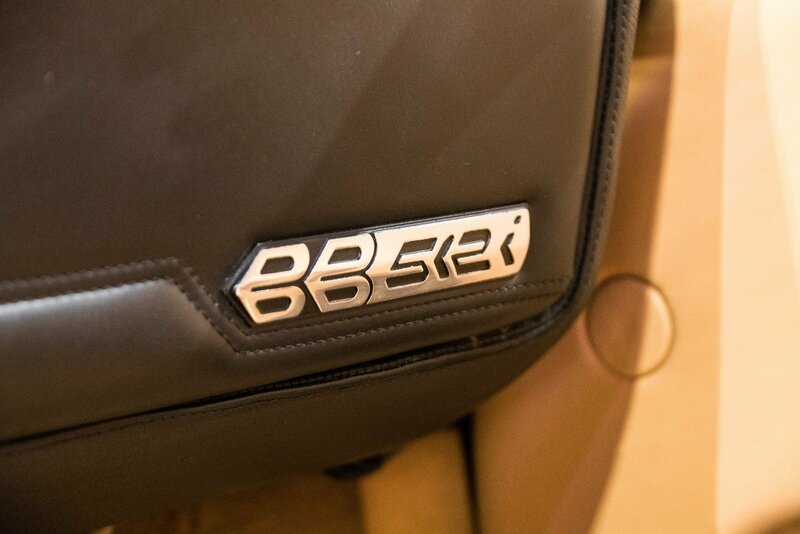 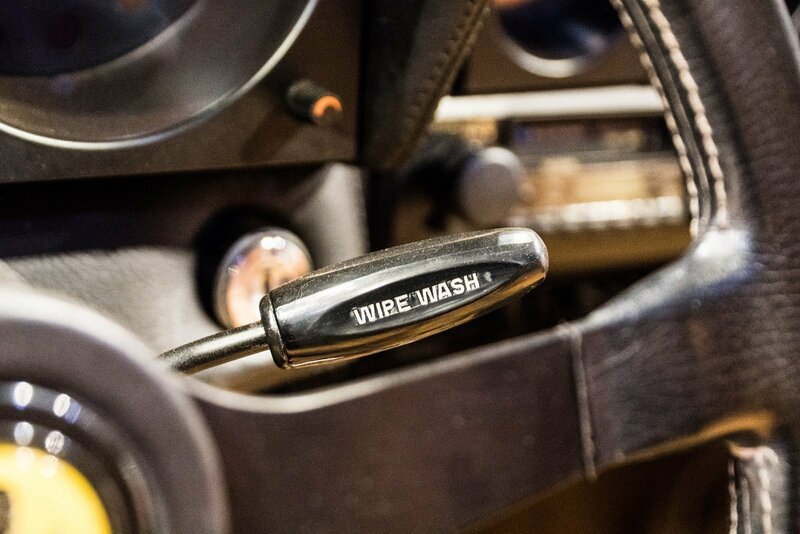 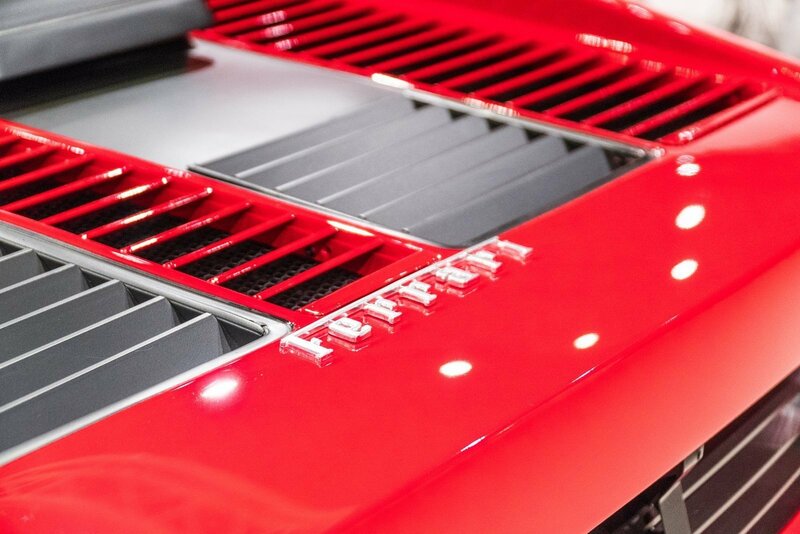 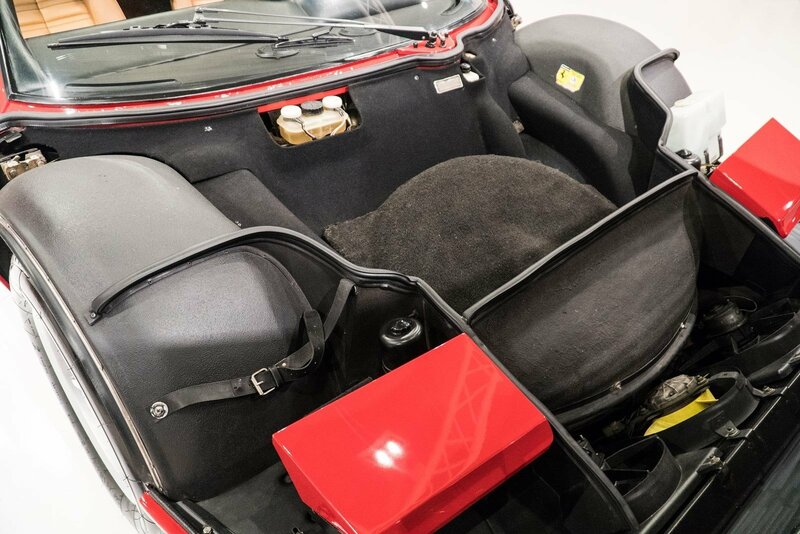 During that period a total of 1007 examples were produced, in the chassis number range 38121 to 52935. 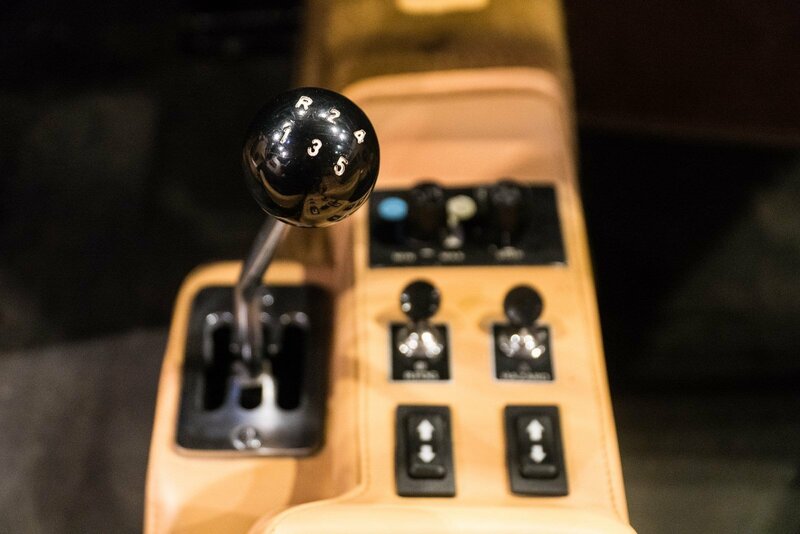 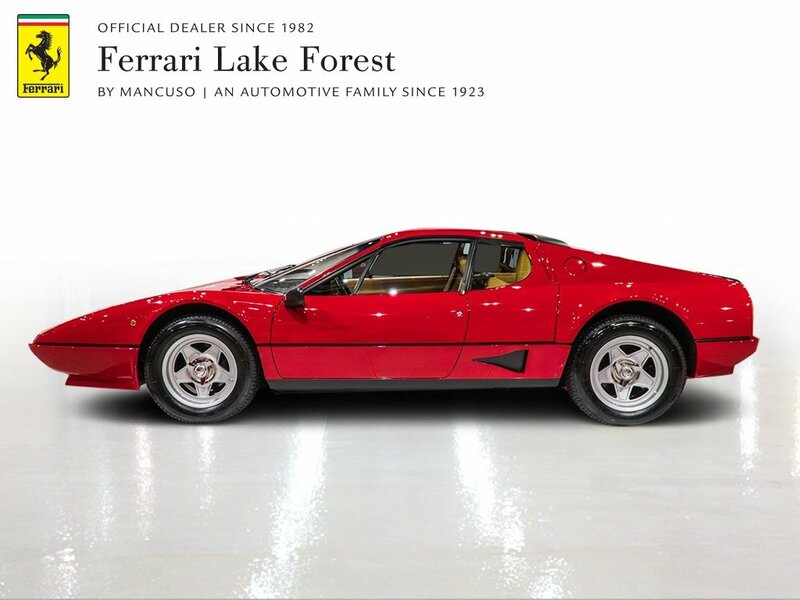 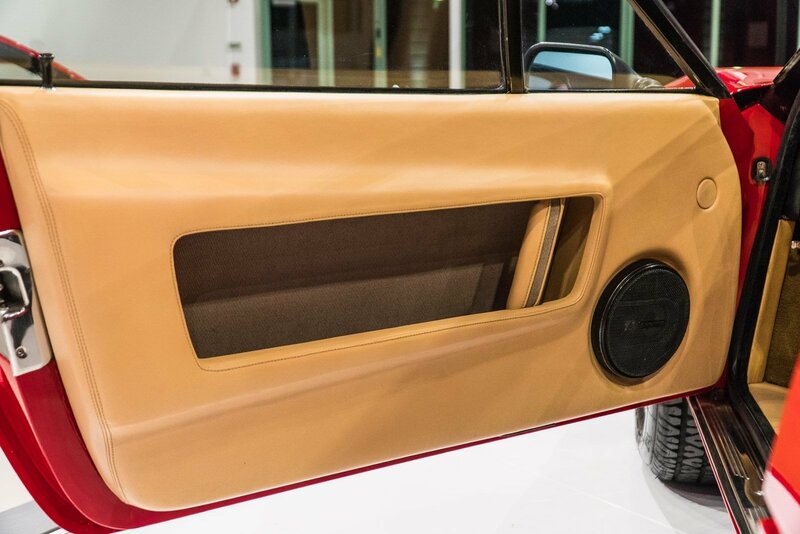 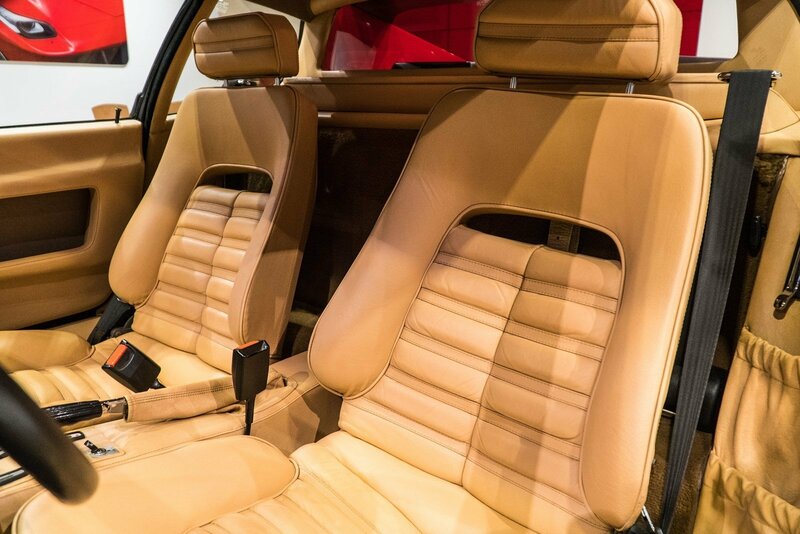 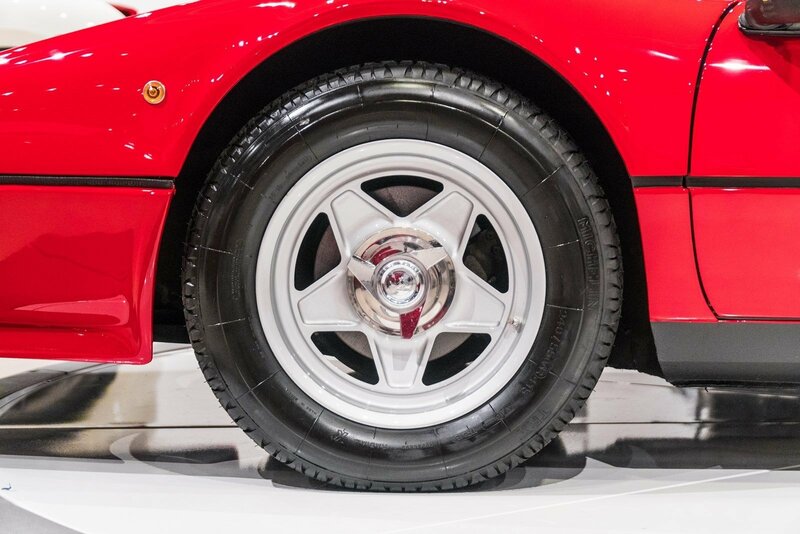 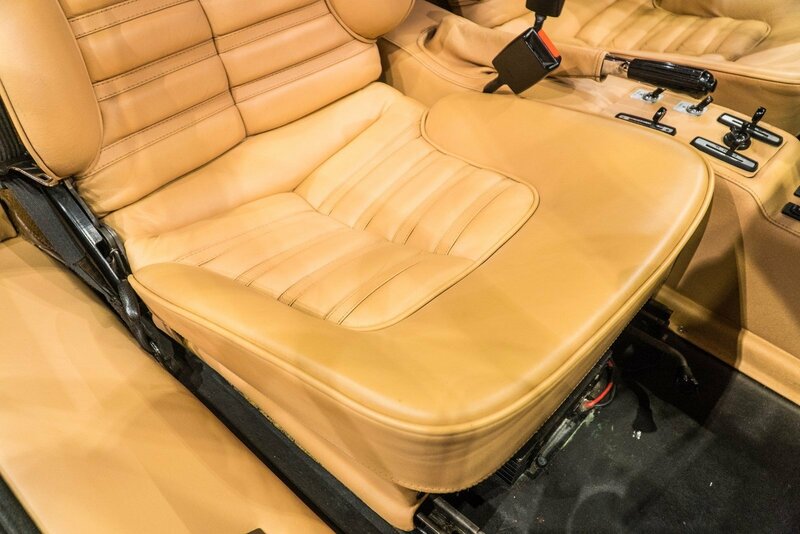 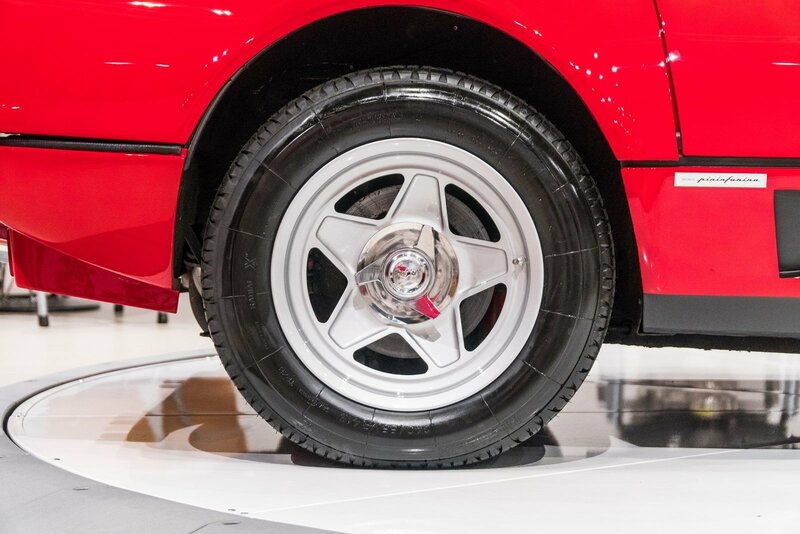 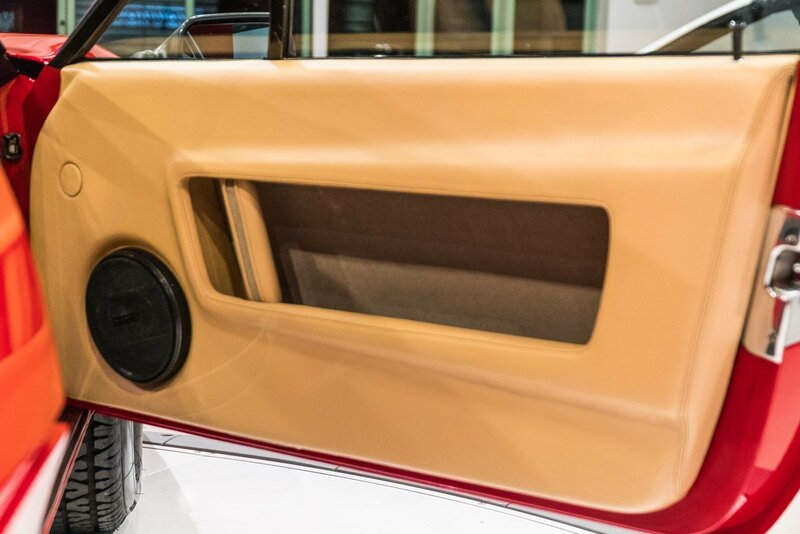 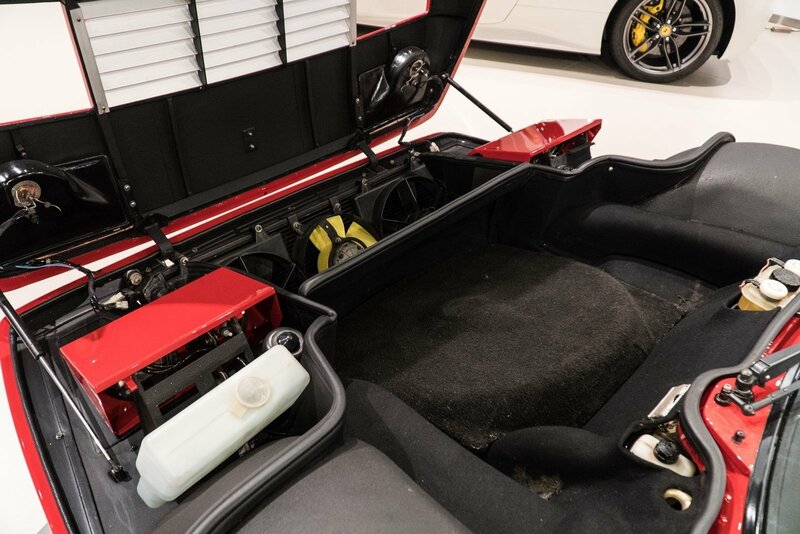 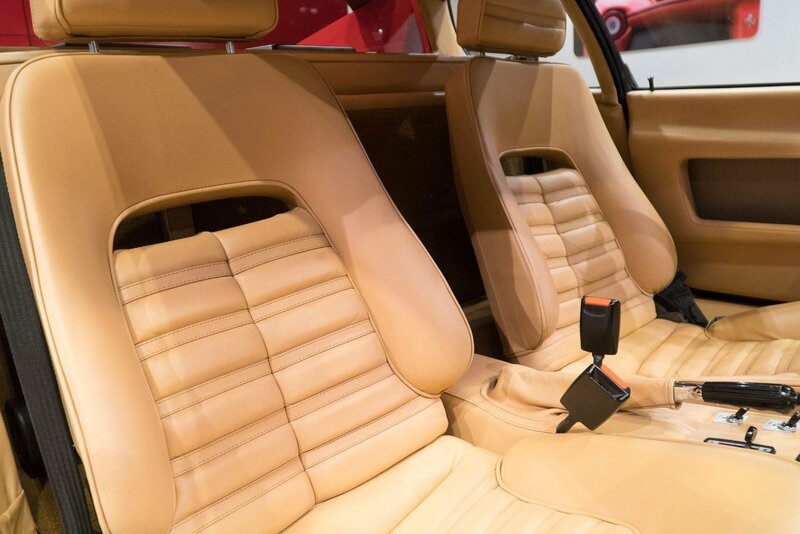 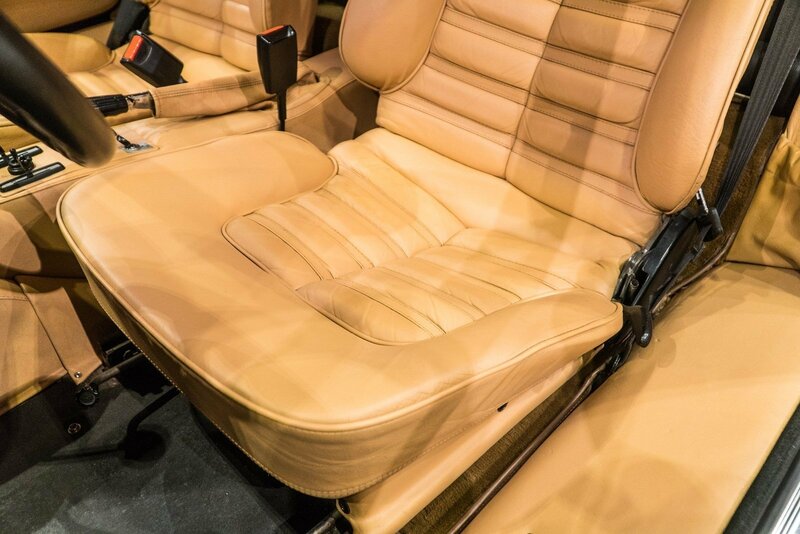 Finished in the traditional Rosso Corsa exterior with Beige Leather interior, this 512 BBi would make a great compliment to any serious collection.